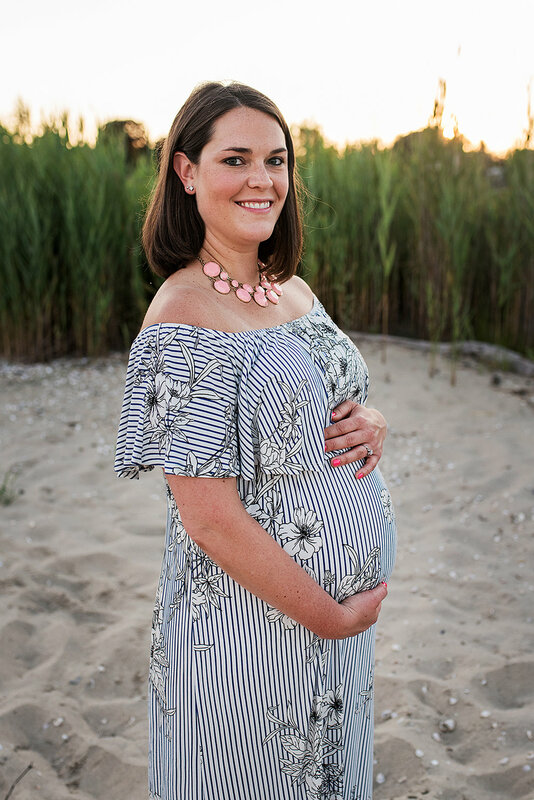 CT Maternity Photography session at the beach in Old Saybrook. One of my maternity and newborn photography packages includes a Mini Maternity Photo session when booking an In-Home Newborn Photography session or a Fresh 48 Newborn Hospital Photography session. This soon to be Mama and Daddy snagged up a Mini Maternity session with their At Home Newborn photography session. We headed to the beach in Old Saybrook, CT right at sunset, and man it did not disappoint. The warm golden sun set perfectly behind the tall sea grass creating the most perfect Summer backdrop. Pregnancy is such an incredible milestone. Expecting parents are full of excitement and anticipation. Dreaming about what the future holds for their baby. I am so honored to be able to document these moments for soon to be parents. 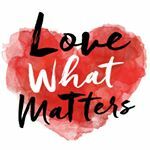 Rebecca Lynne is a Connecticut Maternity and Newborn photographer located in Central CT. Specializing in lifestyle maternity photography. Capturing the joy and excitement shared between Mom and Dad during pregnancy. Expecting your first child is a milestone deserving of documenting through photographs.